To find the square footage of something is the equivalent of asking the area of a two-dimensional shape or surface. Area is a measure of how much space something takes up in two dimensions. 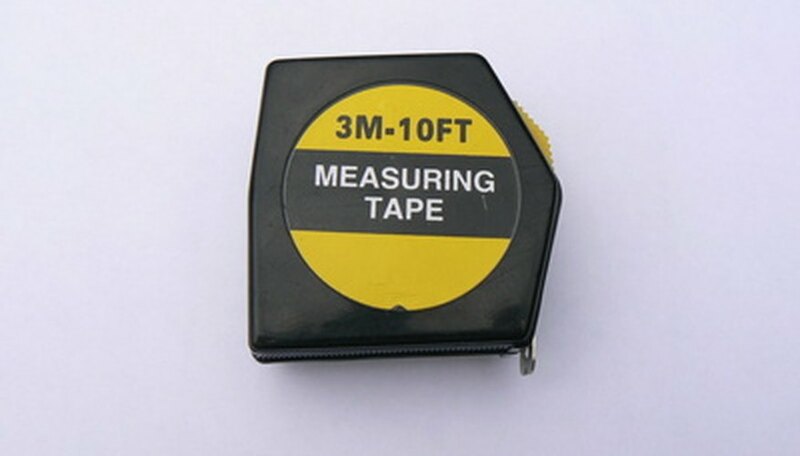 Generally, to determine area, you need two measurements: length and width. People use square footage for several reasons including estimating how much carpet or paint to buy or gauging how large their house is. Measure one side of the rectangle. As an example, one side measures 4 feet. Measure the adjacent side (not the opposite side) of the rectangle or square. In the example, the adjacent side measures 5 feet. Multiply one measurement by the other to determine the square footage of the shape. In the example, 4 feet times 5 feet equals 20 feet squared, aka square feet. 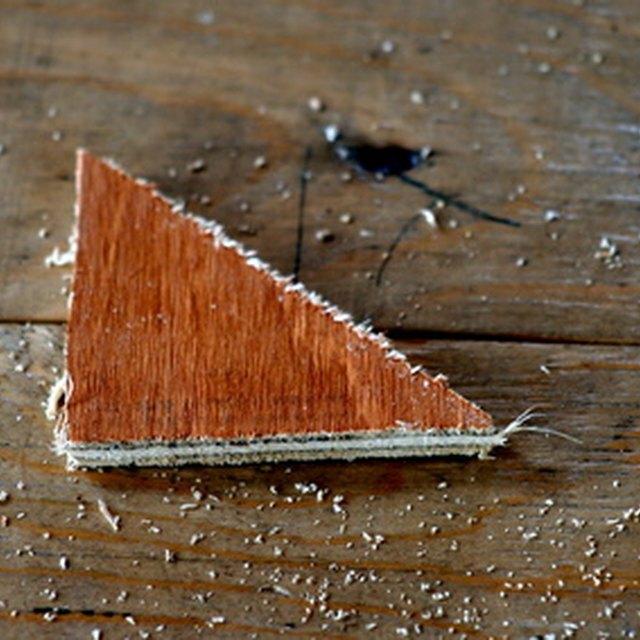 Measure the base of the triangle. For example, say the base of a triangle measures 3 feet. Measure the height of the triangle, which is the distance from the base to the top point. In our example, the height of the triangle is 5 feet. Multiply the base by the height and divide by two to determine the square footage of the triangle. In our example, 5 feet times 3 feet equals 15 square feet, which divided by two equals 7.5 square feet. Measure the diameter of the circle from one side of the circle to the opposite side of the circle. For example, a circle has a diameter of 10 feet. Divide the diameter by two to determine the radius. In our example, 10 feet divided by two equals a radius of 5 feet. Square the radius. In our example, 5 feet squared equals 25 square feet. Multiply the radius squared by pi. In our example, 25 square feet times 3.14 equals 78.5 square feet. McBride, Carter. "How to Figure Out Square Feet." Sciencing, https://sciencing.com/figure-square-feet-6529806.html. 24 April 2017.